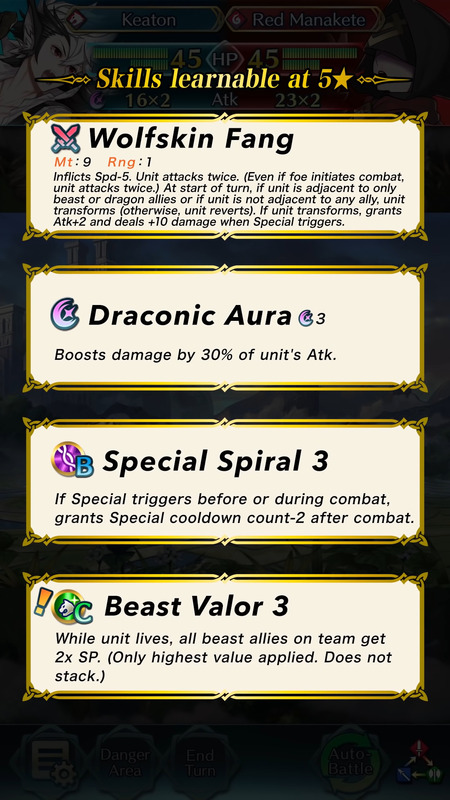 February was quite the big month for Summoning Focus/Events in Fire Emblem Heroes, what with the 2nd Anniversary celebrations. 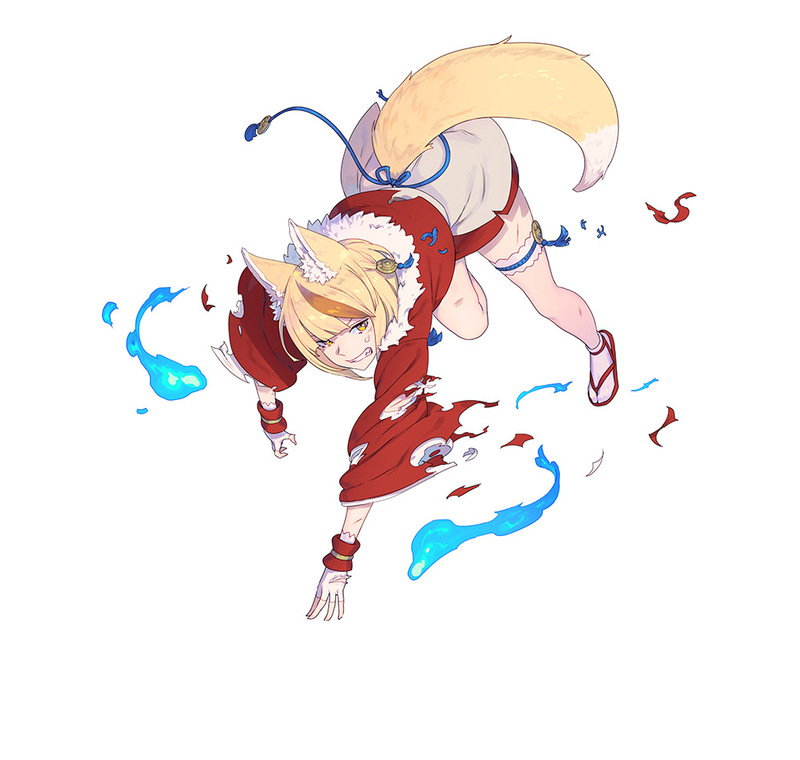 And guess what… it’s not over yet! 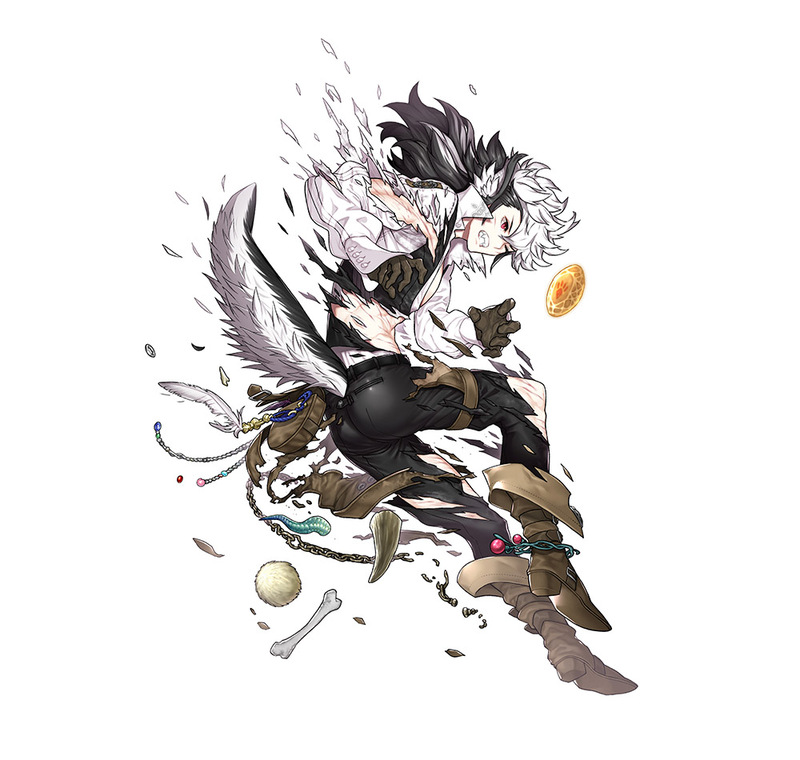 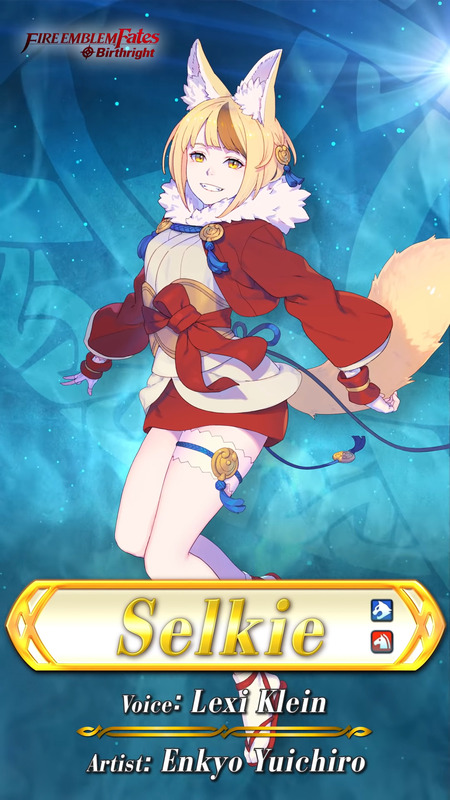 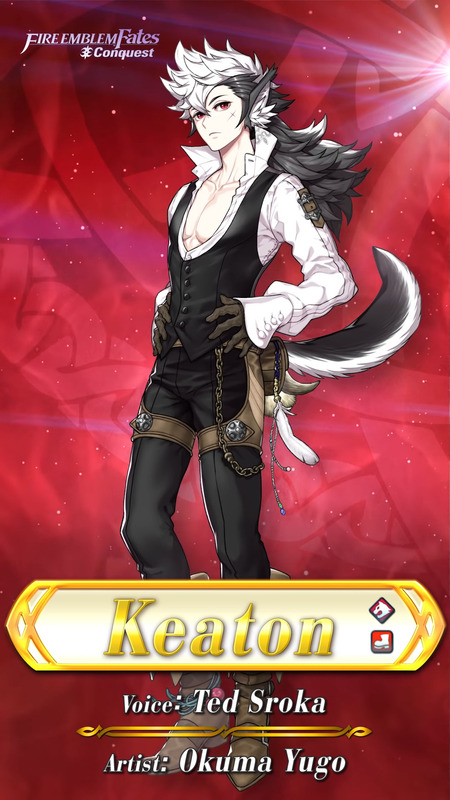 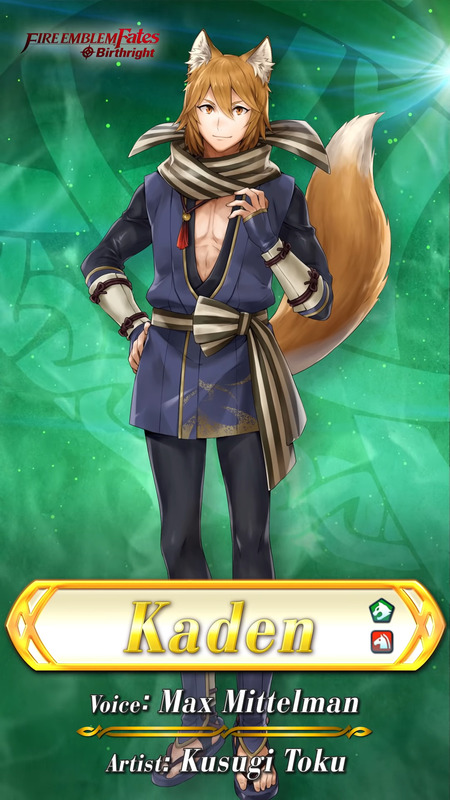 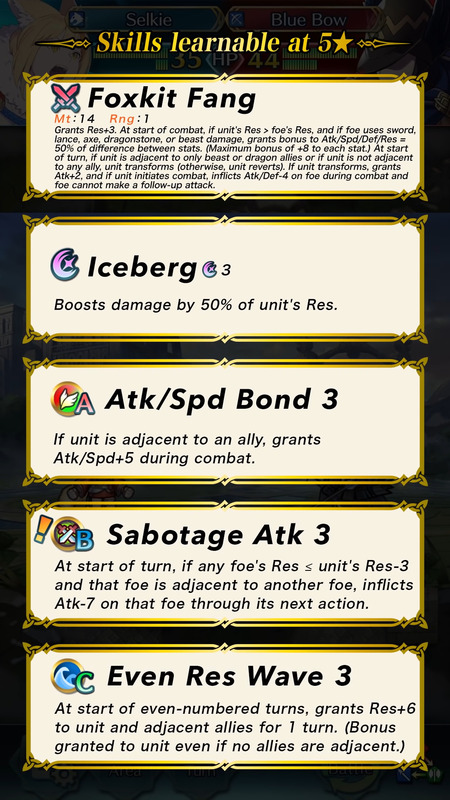 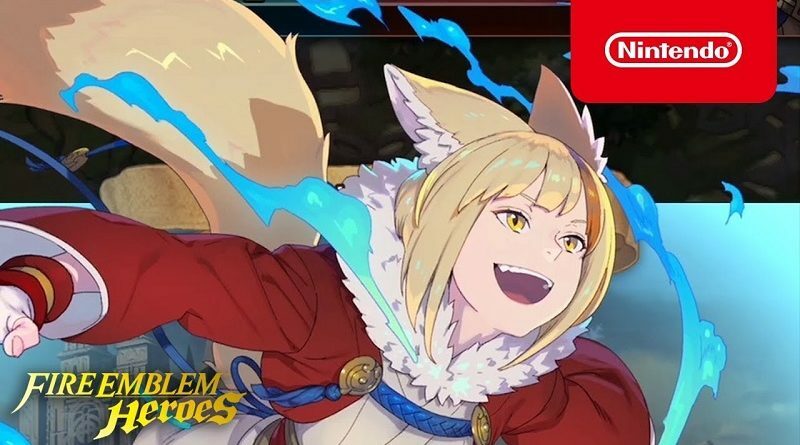 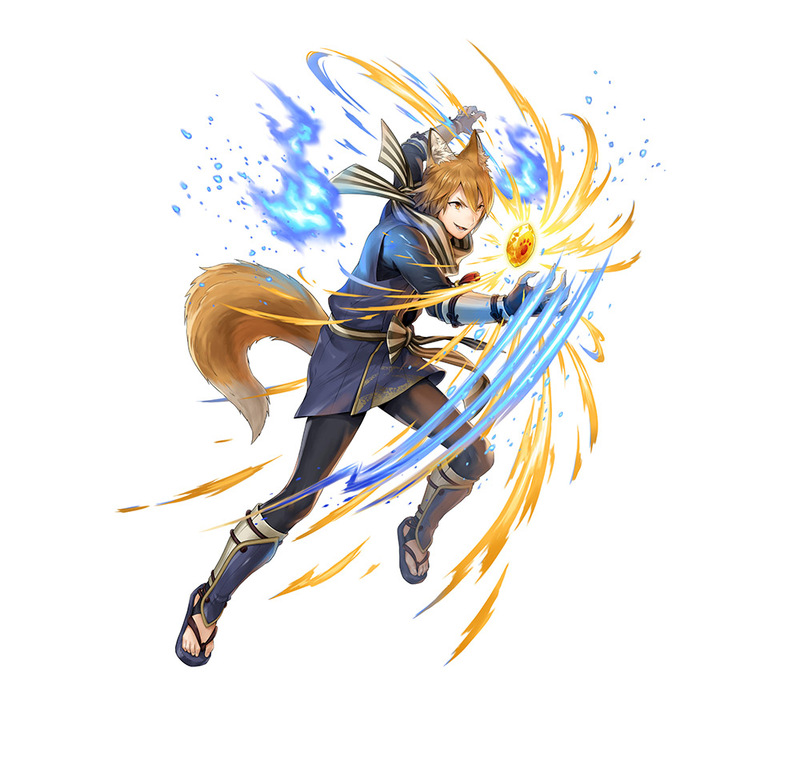 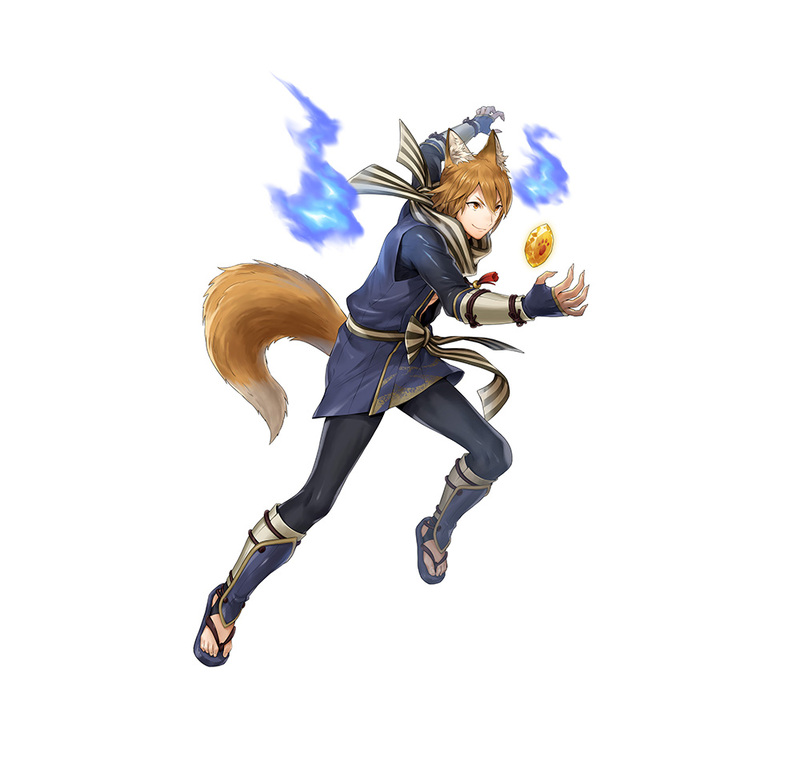 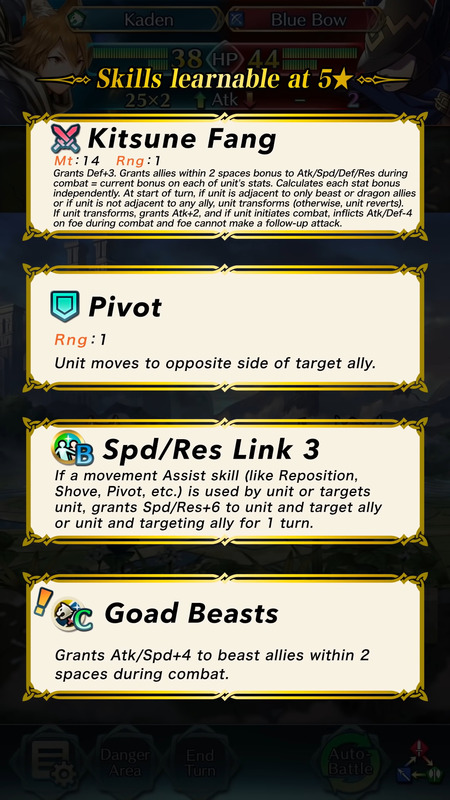 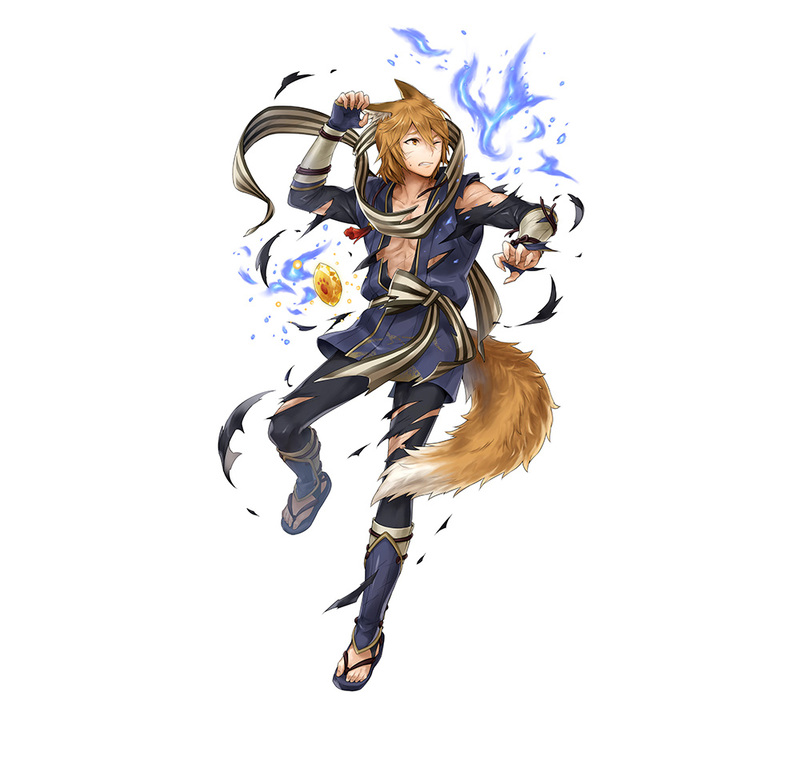 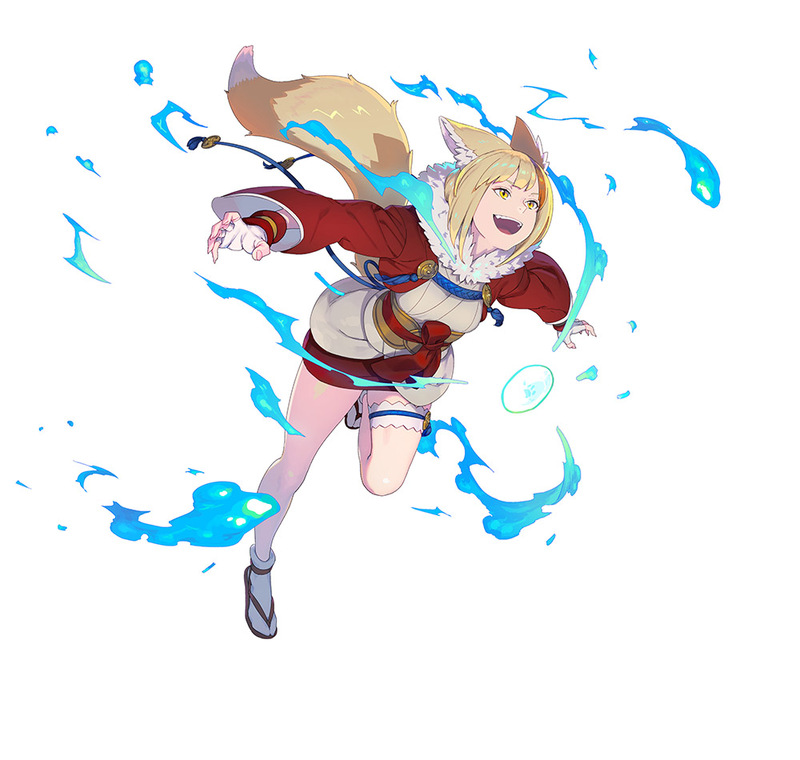 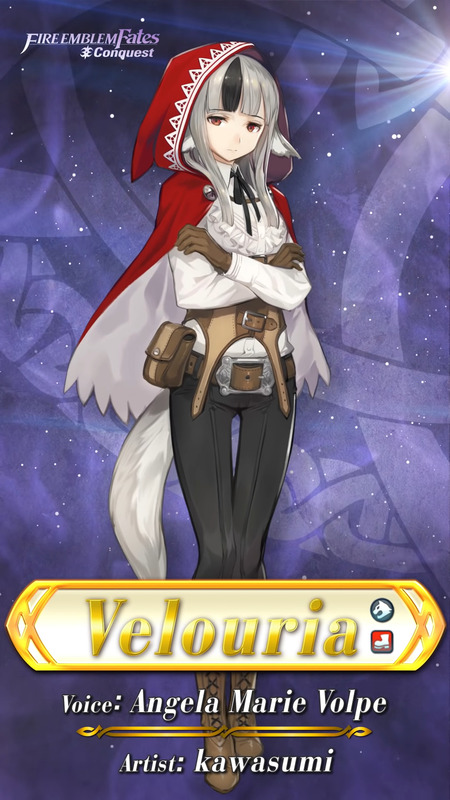 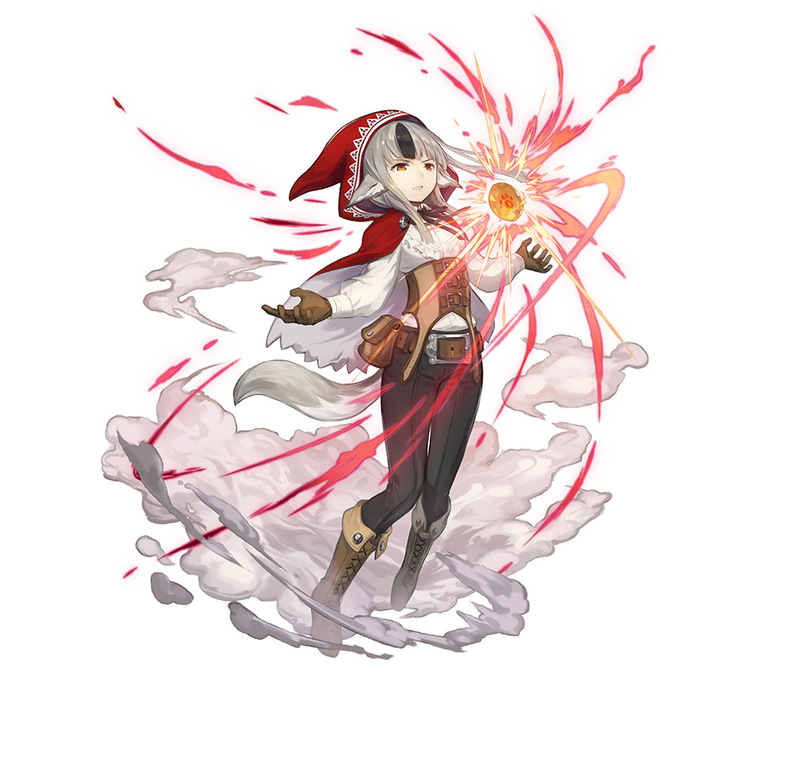 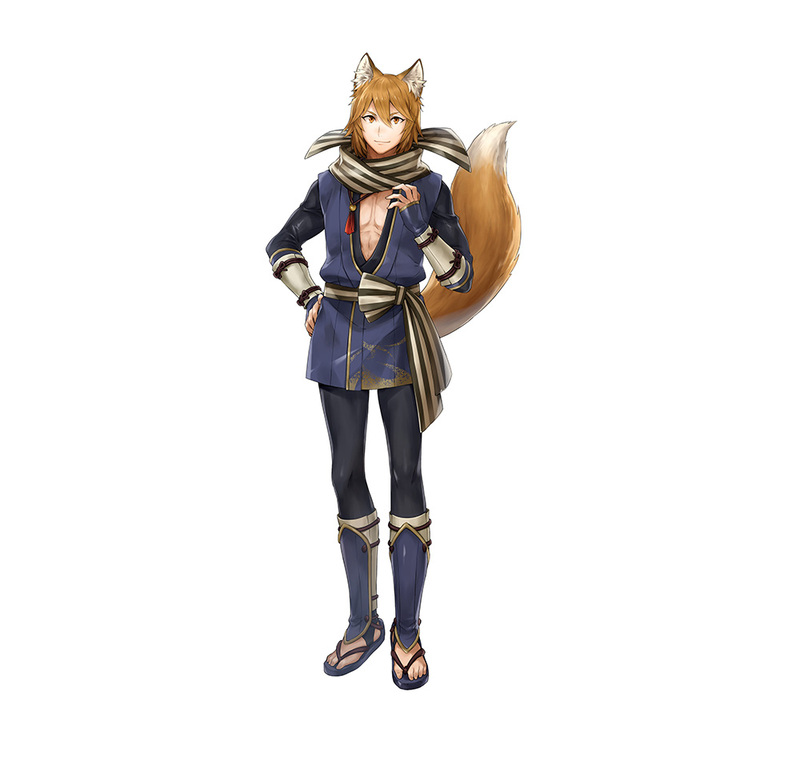 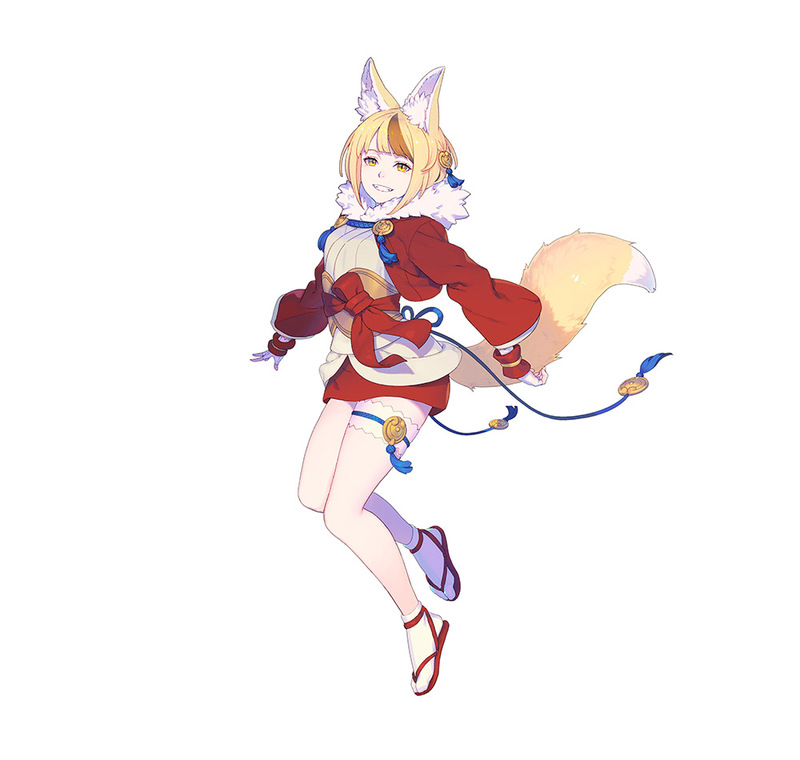 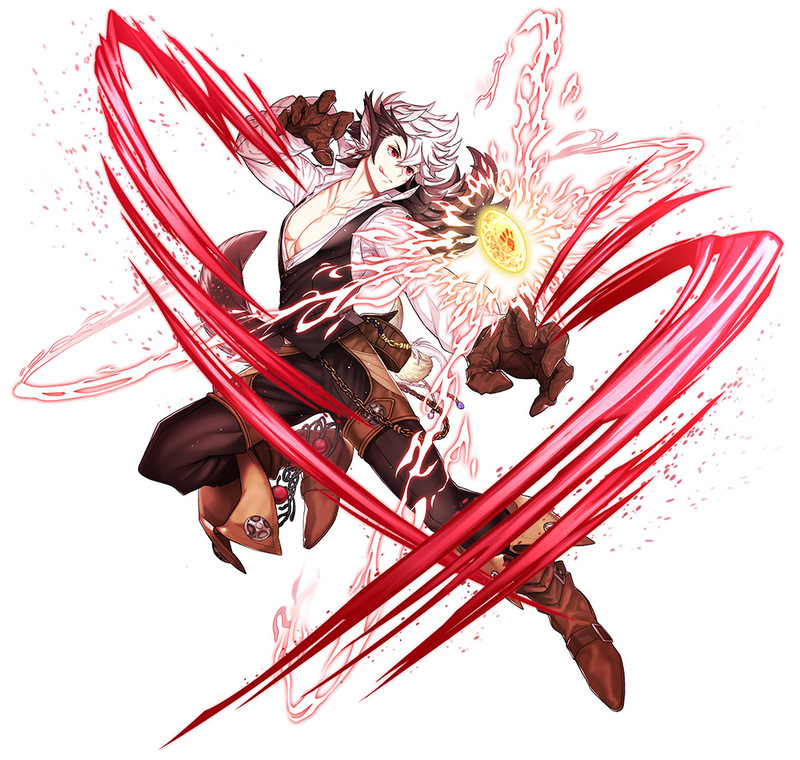 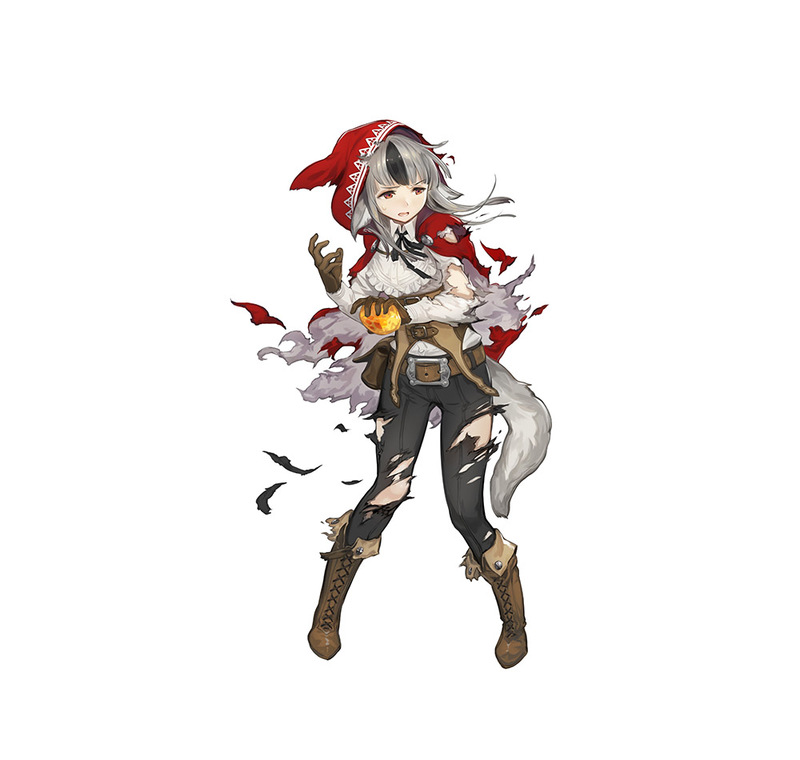 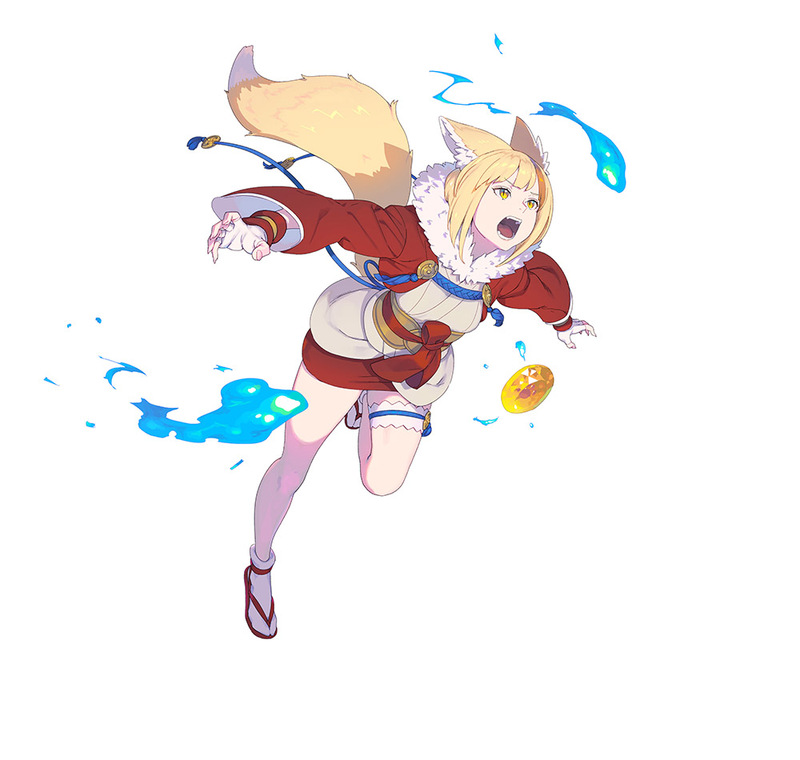 The latest Summoning Focus was revealed today: it’s called Kitsu and Wolfskin, and it features new Heroes from Fire Emblem Fates: Birthright and Fire Emblem Fates: Conquest. 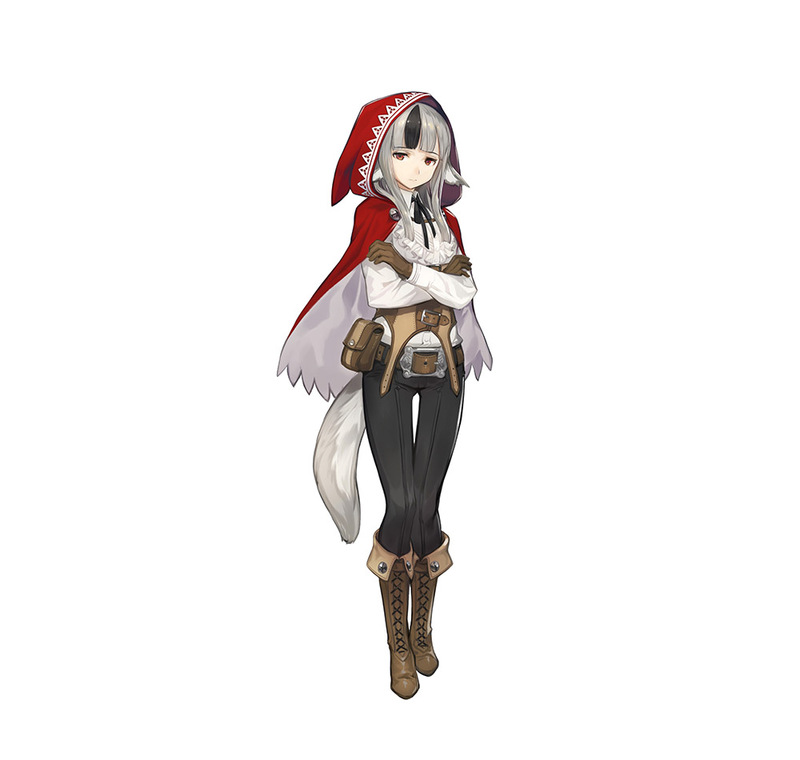 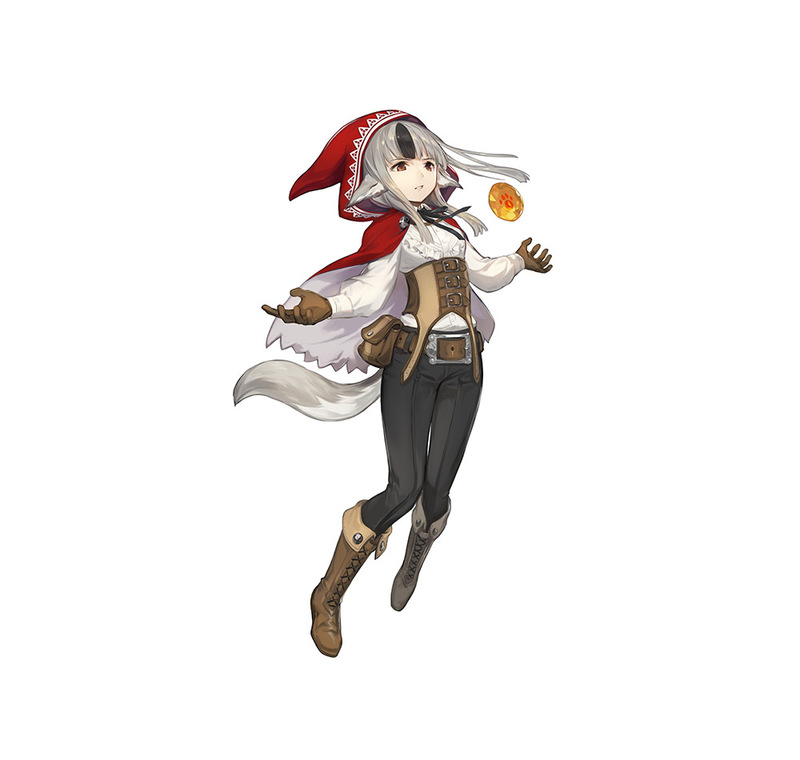 Also, a Grand Hero Battle featuring Panne (Proud Taguel), from Fire Emblem Awakening will go live on February 24th, and will run until March 5th. 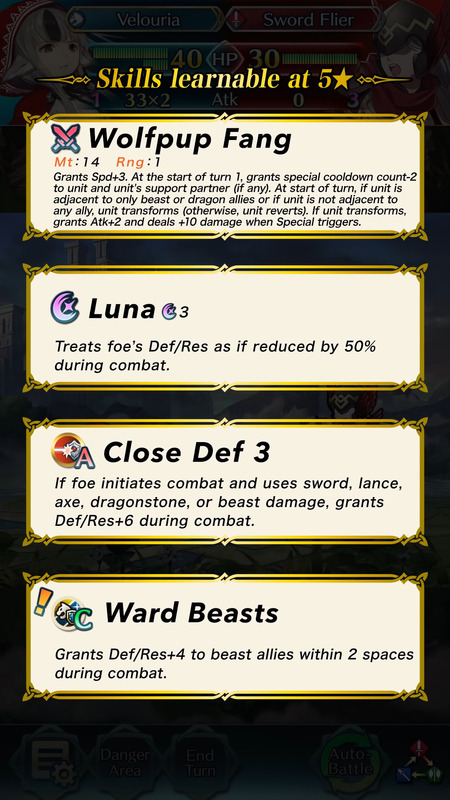 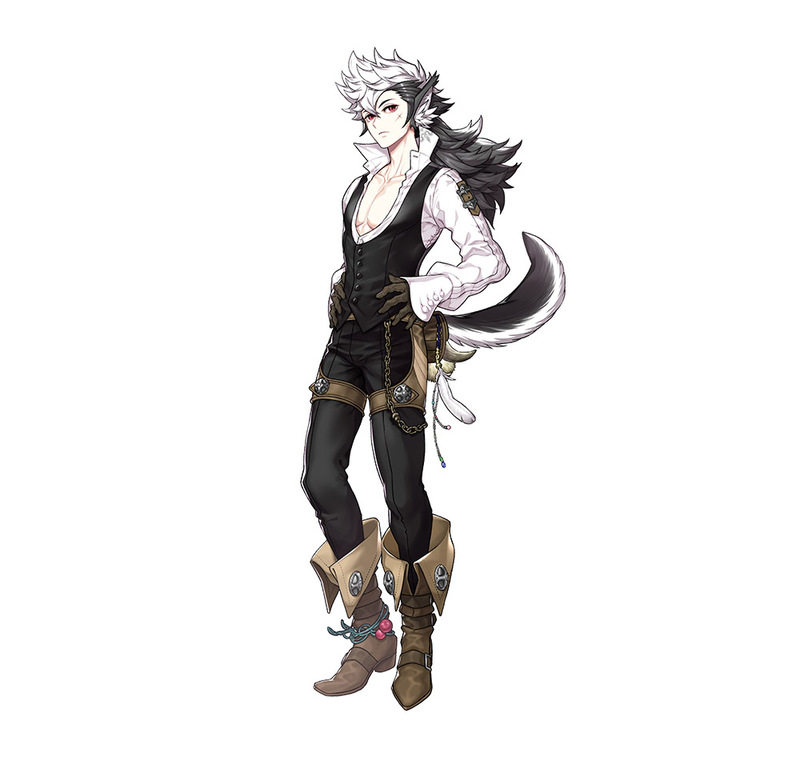 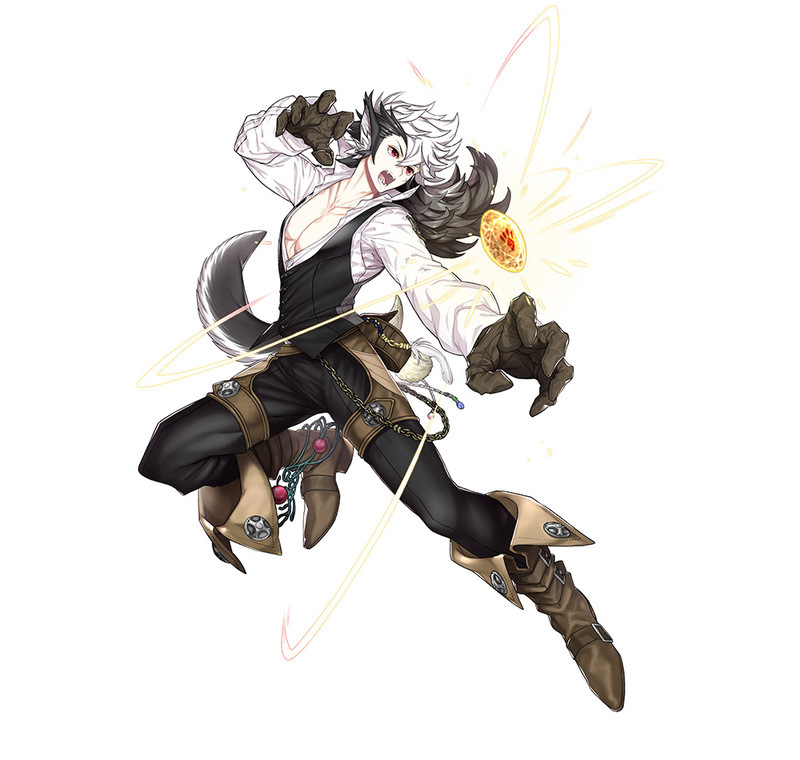 a set of Quests related to that Story Chapter.